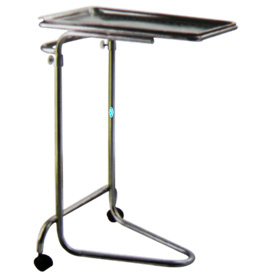 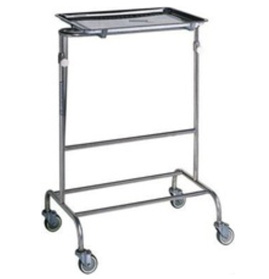 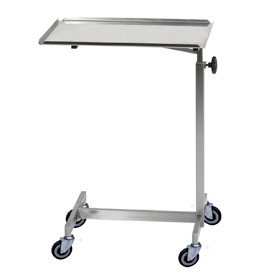 Hospital Bedside Tables are manufactured and exported by GPC to various destinations. 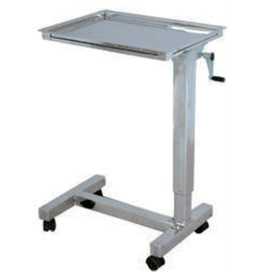 High quality steel is used in the production of the base of the Bedside Table while the table top is laminated. 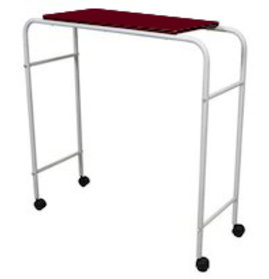 Our Bedside Tables are not only sturdy but durable also. 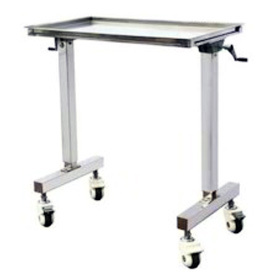 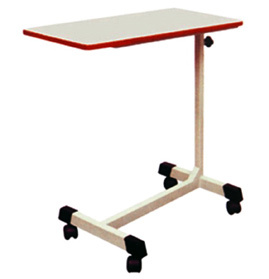 The height of table is adjustable with the means of a knob or a geared handle. 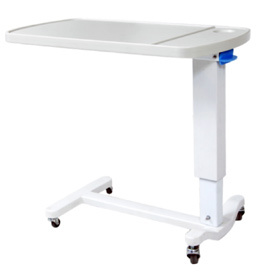 Thus the patient can use the Bedside Table conveniently. 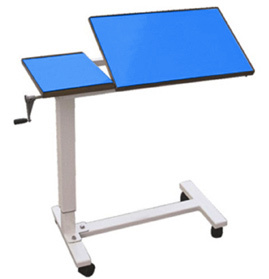 Send Your Buy Requirement For "Bedside Tables" AND Get Quote Quickly.